OBAGI® Products on Maui from Dr. Micki Ly M.D. 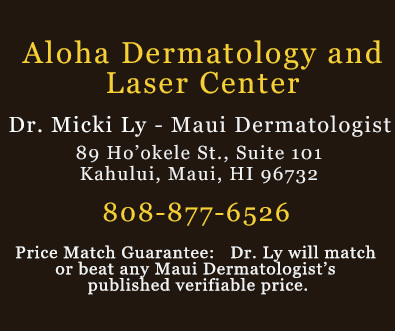 Aloha Dermatology and Laser Center offers a full menu of OBAGI System skin care products. OBAGI transforms your skin to look and act younger and healthier. Find out what OBAGI can do for you by making your appointment now by calling 877-6526 or send us a message with our contact form by CLICKING HERE! for skin with moderate to severe sun damage. OBAGI Condition & Enhance System is the essential component to improving the overall results of your facial rejuvenation procedure.